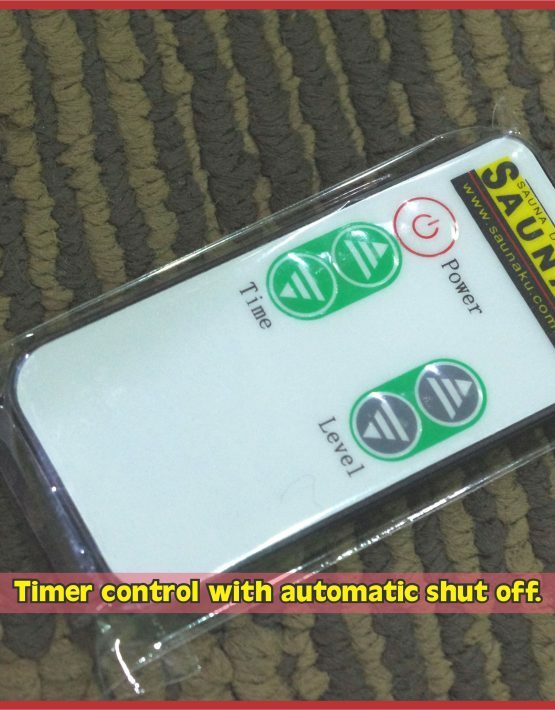 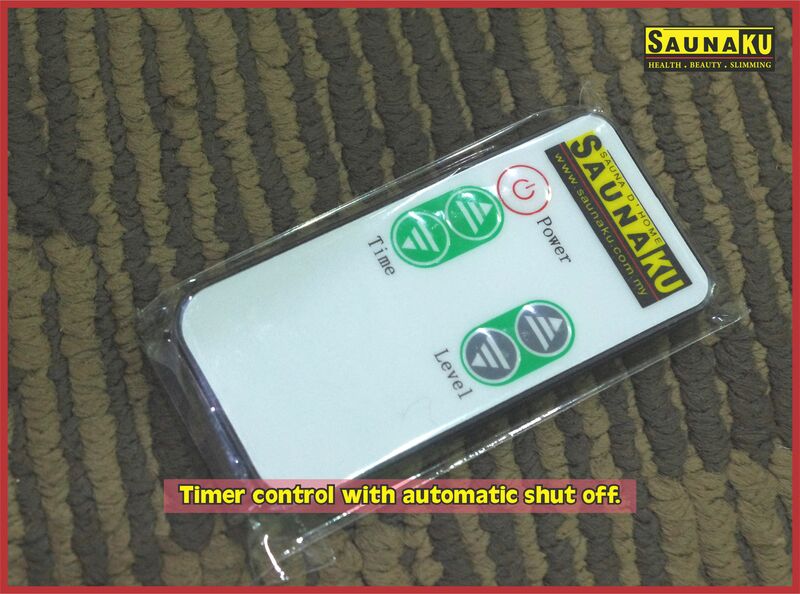 – Timer control with automatic shut off. 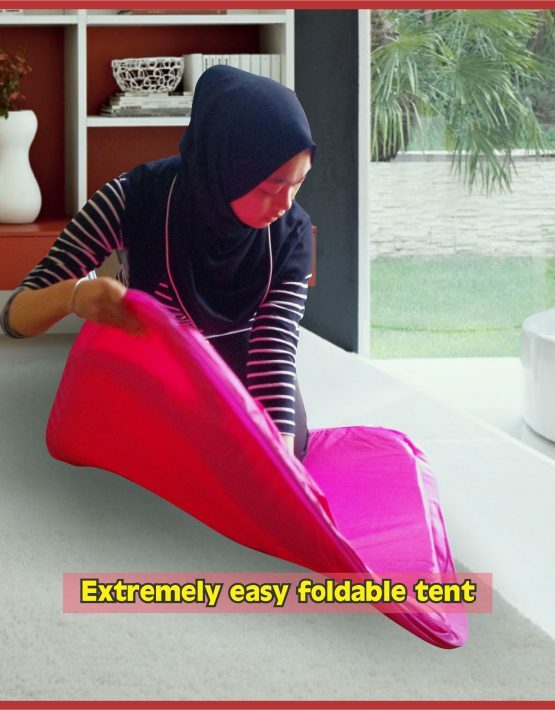 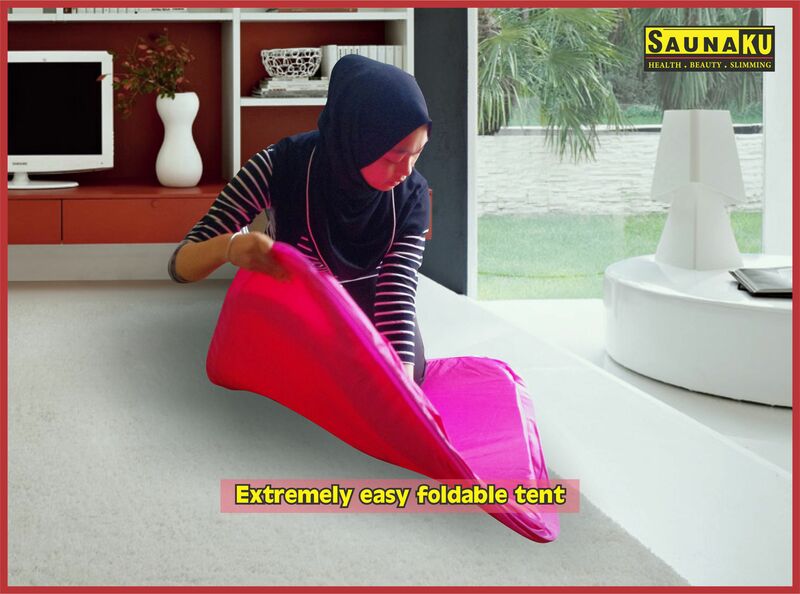 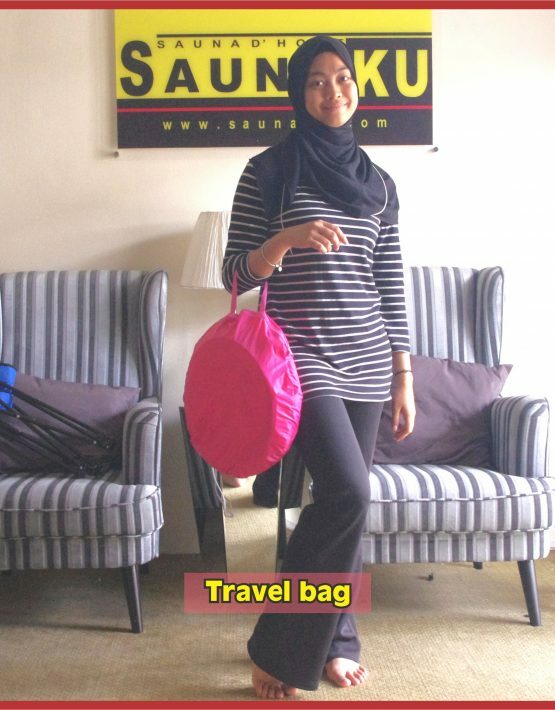 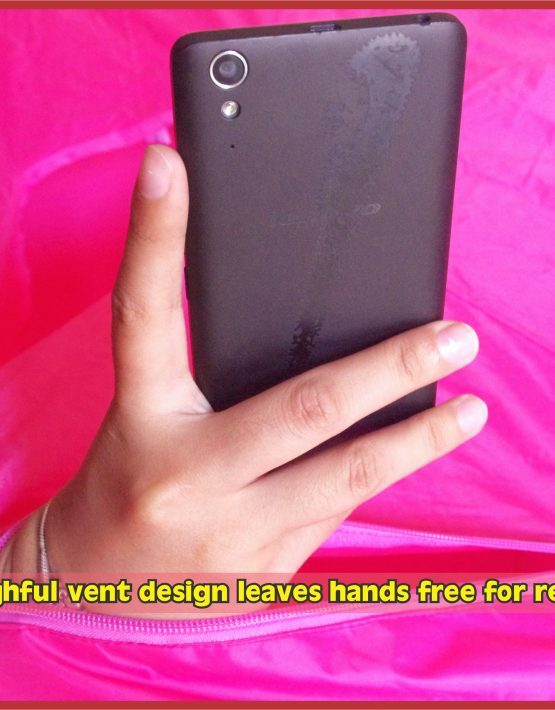 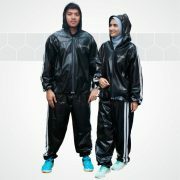 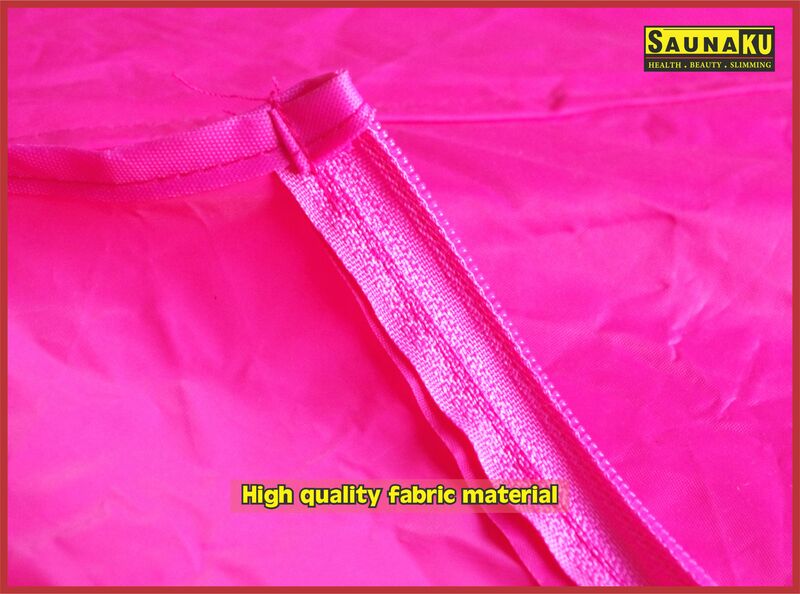 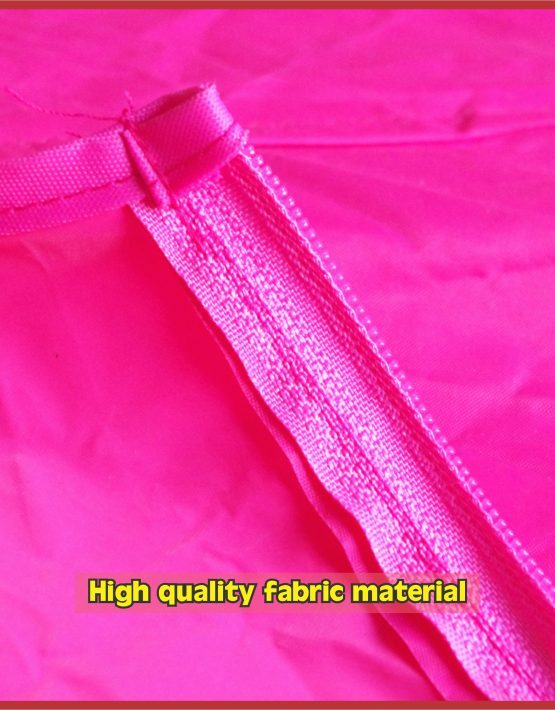 – High quality fabric material. 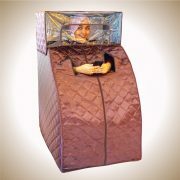 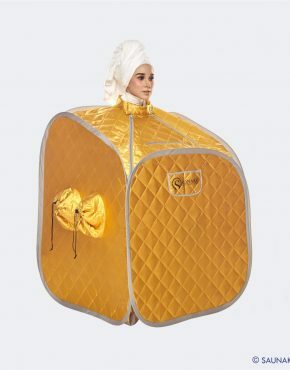 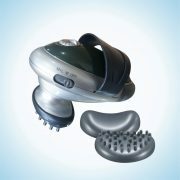 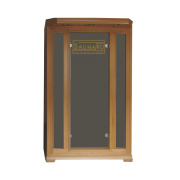 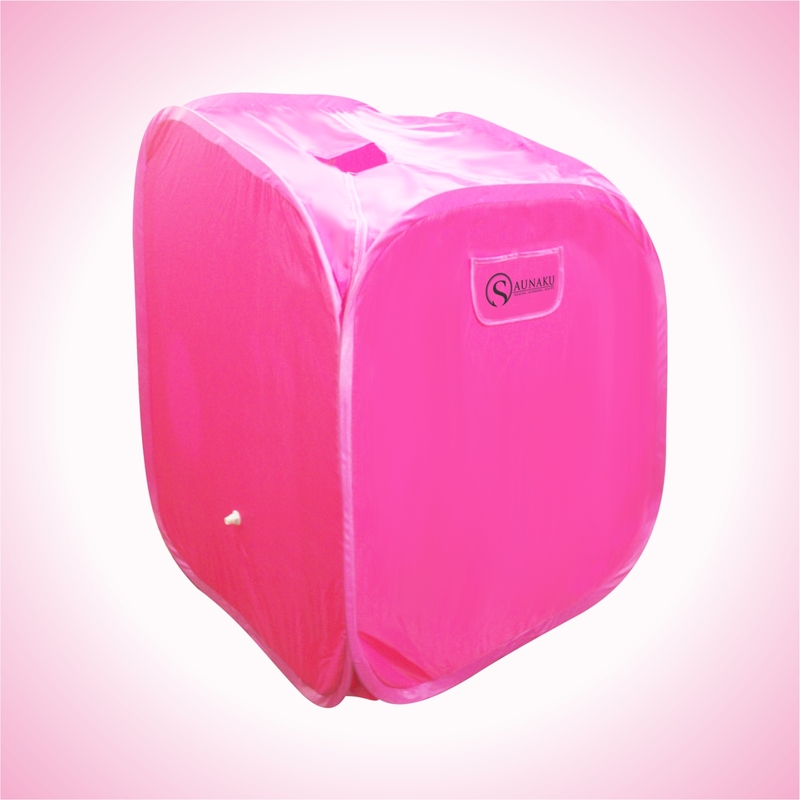 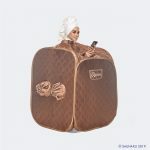 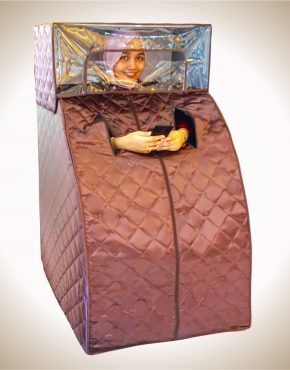 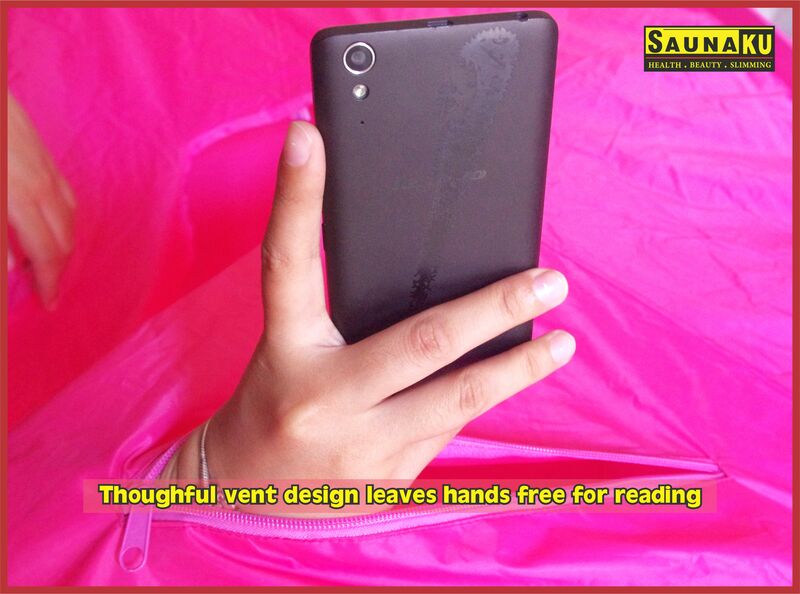 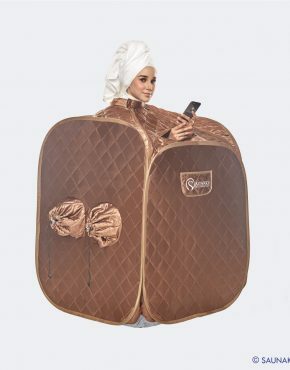 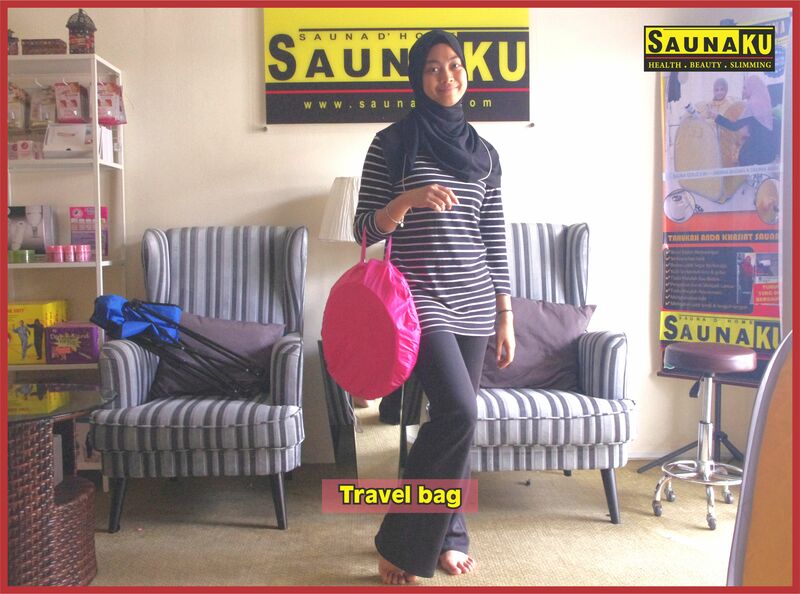 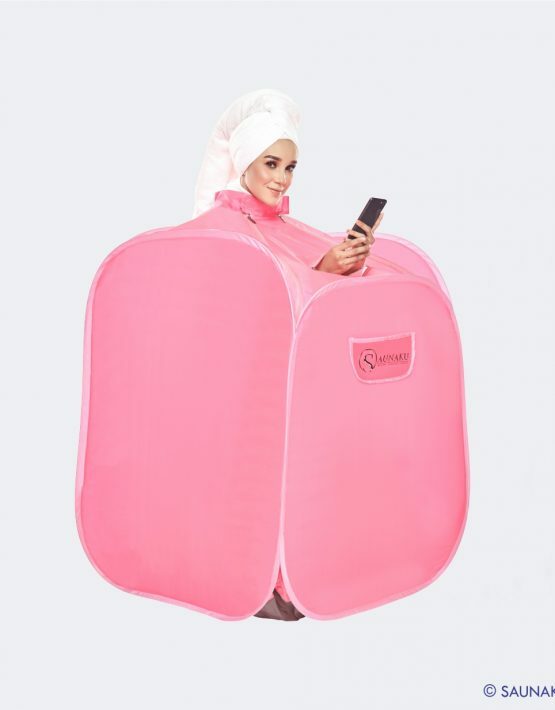 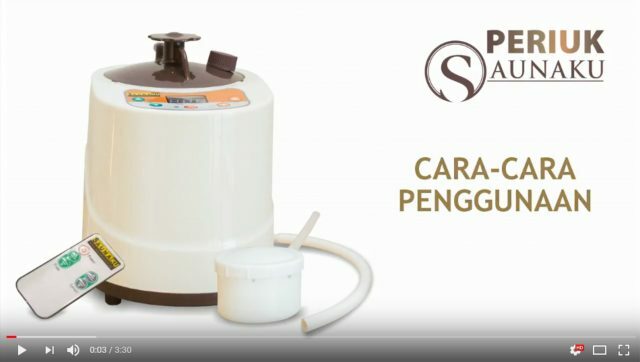 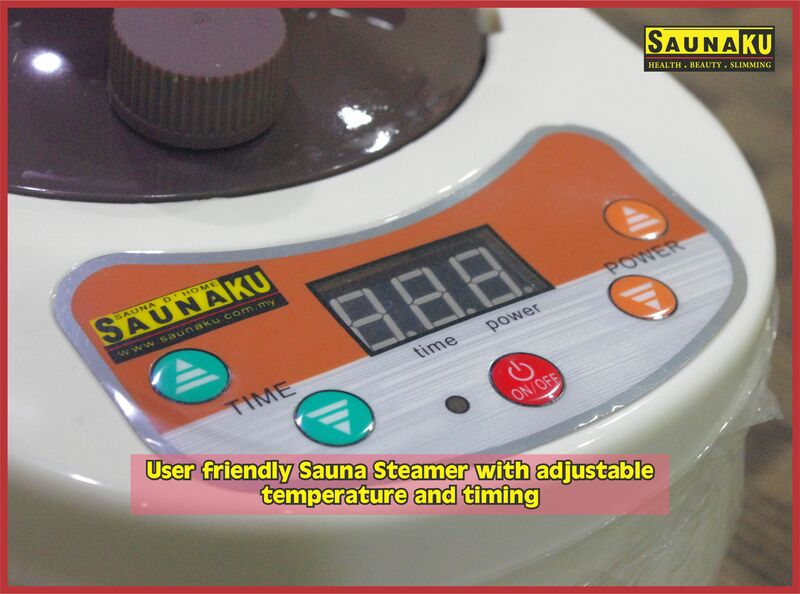 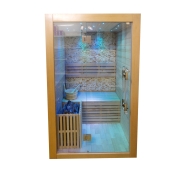 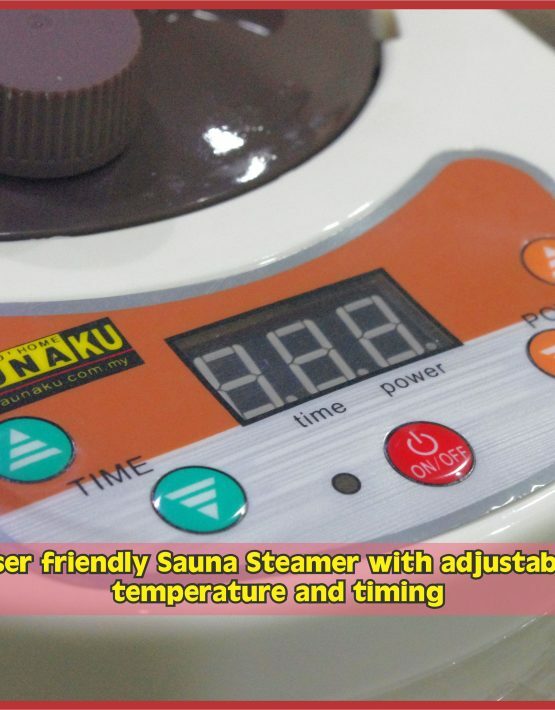 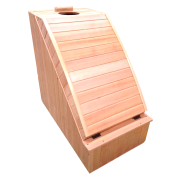 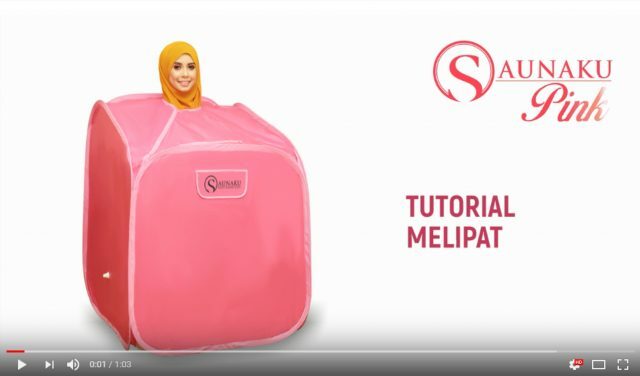 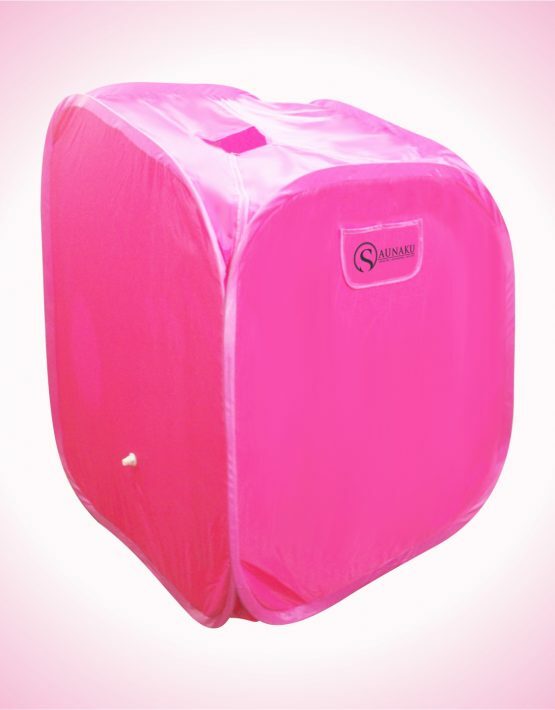 – Sauna Steamer temperature can suit up to 9 grades, adjustable based on your preference. 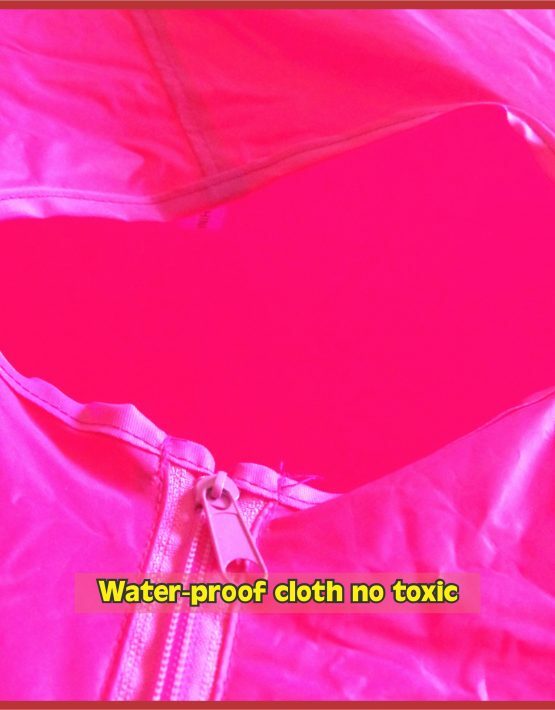 – keep away from heat or fire. 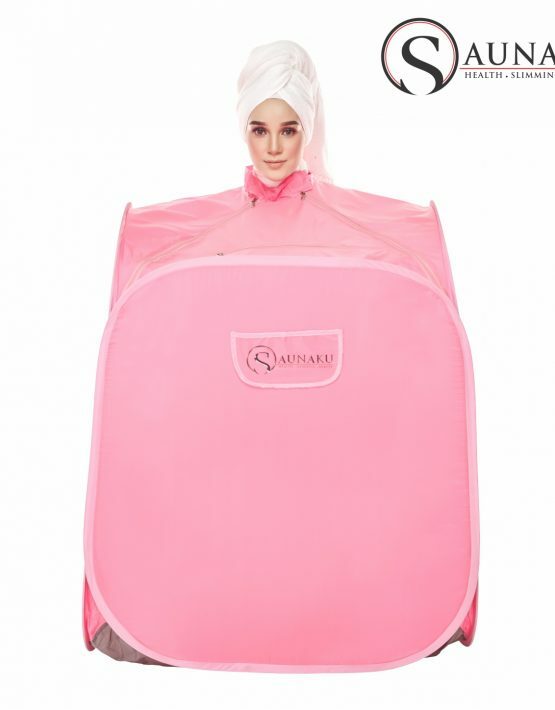 Avoid sunlight. 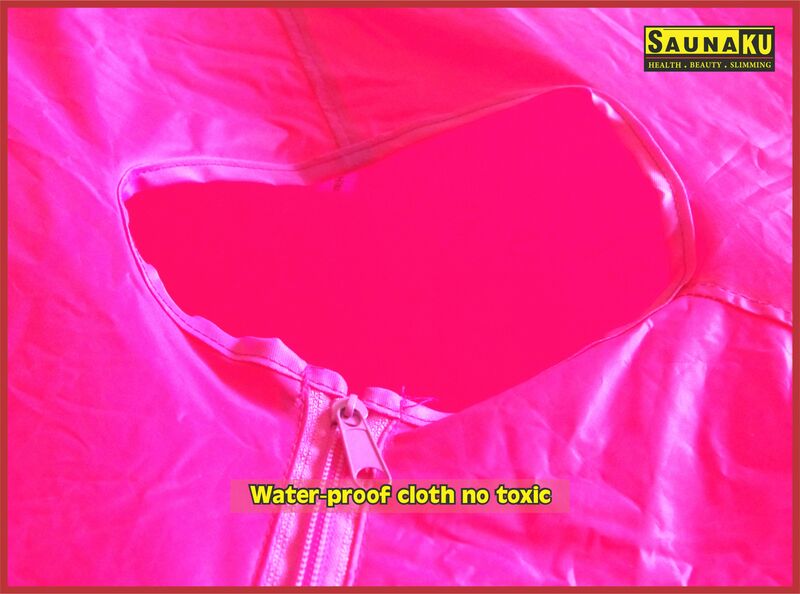 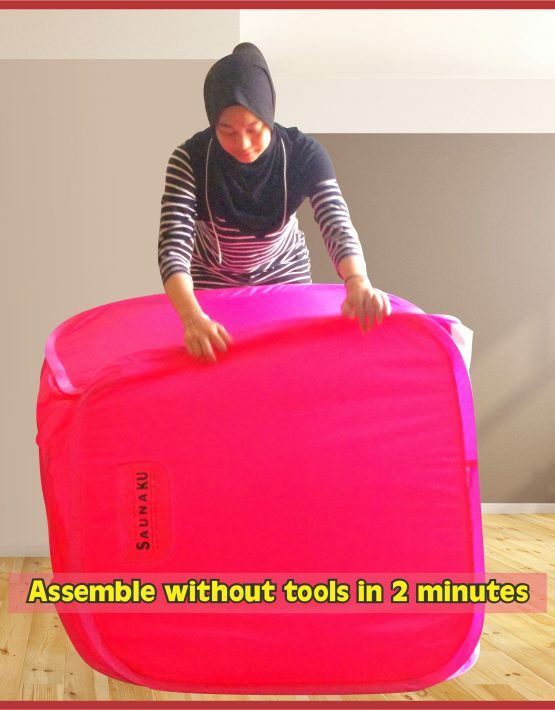 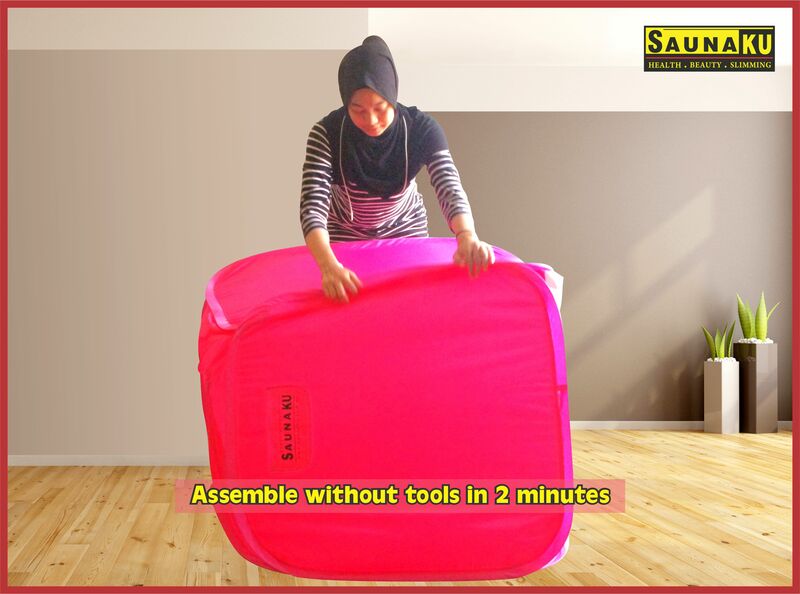 – Use soft cloth to clean and avoid strong and sharp cleanser.